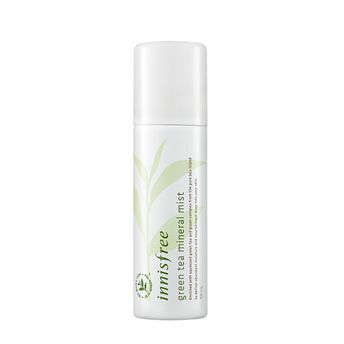 A mist that takes you down memory lane, Innisfree Green Tea Mineral Mist is packed with the freshness of Green Tea and hydrates your skin in no time. With its eco-friendly Jeju green tea moisture, it hydrates your skin and keeps it moisturized. It is mild in nature. It is ethanol free and contains Green Tea that instantly replenishes skin.